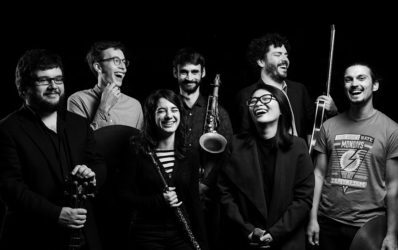 Focusyear is a one-year program for an internationally assembled ensemble of students, who will be coached in a regular cycle by acknowledged masters of the international Jazz scene. Over the course of the year, the ensemble creates concert programs and records an album, which will be produced in the school’s own recording studio. 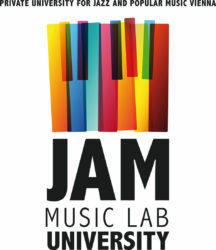 The JAM Music Lab Quintet consists of five musicians around Jam Music student Robert Unterköfler. On this evening they will be performing original compositions of the saxophonist from his current program called “Rote Welt”. The five musicians come from different musical directions and bring their individual accents to an exciting whole made up of both improvised and composed music. The familiar will interchange with the surprising, giving the audience a fresh and broad experience of contemporary jazz.